EPA 21 MPG Hwy/15 MPG City! ONLY 23,592 Miles! Express trim. 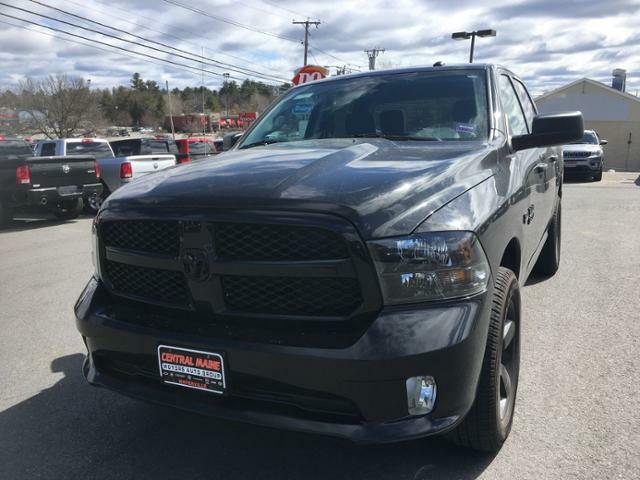 ENGINE: 5.7L V8 HEMI MDS VVT, 4x4, iPod/MP3 Input, QUICK ORDER PACKAGE 26J EXPRESS, BLACK RAM 1500 EXPRESS GROUP, TRANSMISSION: 8-SPEED AUTOMATIC (8HP7... CLICK ME! 4x4, iPod/MP3 Input. 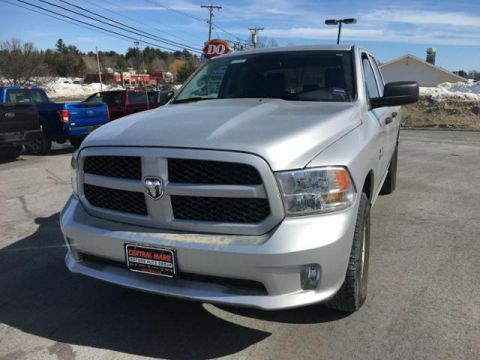 Privacy Glass, Child Safety Locks, Heated Mirrors, Electronic Stability Control, Brake Assist. 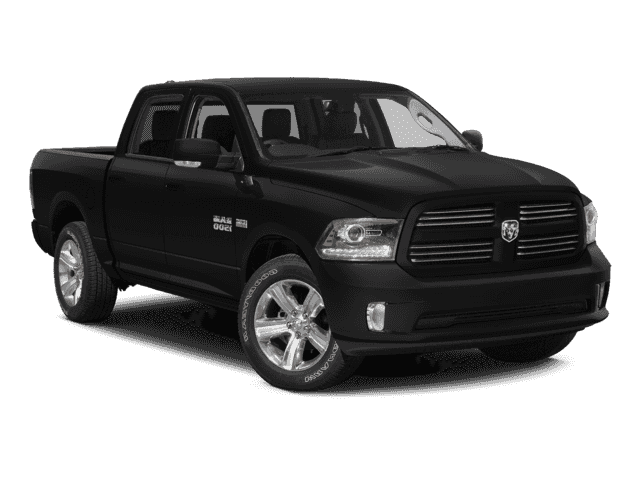 BLACK RAM 1500 EXPRESS GROUP Black Ram Head Tailgate Badge, Black Painted Honeycomb Grille, 4x4 Flat Black Badge, Tires: P275/60R20 BSW AS, Full Size Temporary Use Spare Tire, Wheels: 20 x 8 Semi-Gloss Black Aluminum, Popular Equipment Group, Remote Keyless Entry w/All-Secure, SIRIUSXM Satellite Radio, For More Info, Call 800-643-2112, No Satellite Coverage w/AK/HI/PR/VI, Black Headlamp Bezels, Delete Hemi Badge, Radio: Uconnect 3 w/5 Display, 5.0 Touchscreen Display, Overhead Console, GPS Antenna Input, Temperature & Compass Gauge, Integrated Voice Command w/Bluetooth, Charge Only Remote USB Port, Flat Black Ram 1500 Badge, Semi-Gloss Black Hub, QUICK ORDER PACKAGE 26J EXPRESS Engine: 5.7L V8 HEMI MDS VVT, Transmission: 8-Speed Automatic (8HP70), Fog Lamps, Dual Rear Exhaust w/Bright Tips, Ram 1500 Express, Body Color Grille, Body Color Rear Bumper w/Step Pads, Front & Rear Floor Mats, Body Color Front Fascia, GVWR: 6,900 lbs, ENGINE: 5.7L V8 HEMI MDS VVT Electronically Controlled Throttle, Hemi Badge, Next Generation Engine Controller, Heavy Duty Engine Cooling, Heavy Duty Transmission Oil Cooler, Engine Oil Heat Exchanger, TRANSMISSION: 8-SPEED AUTOMATIC (8HP70) 17 Aluminum Spare Wheel. 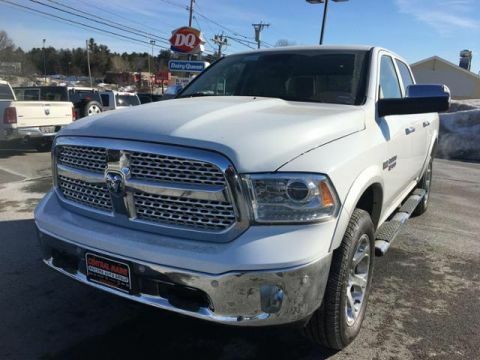 Edmunds.com explains Regardless of trim level, the Ram 1500's interior is one of our favorites in the segment. Seat comfort is excellent, especially for long road trips, with soft padding and adequate support in the right places.. Great Gas Mileage: 21 MPG Hwy.